Alvar Aalto, Aino Marsio-Aalto and Erik Bryggman are behind the change from classical architecture to modern. 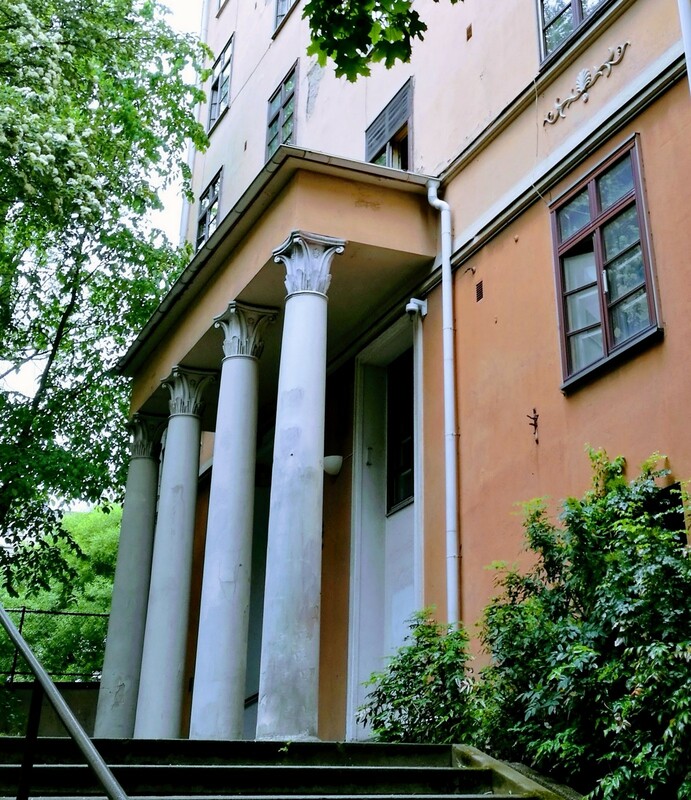 Finland’s first modern buildings were built in Turku. 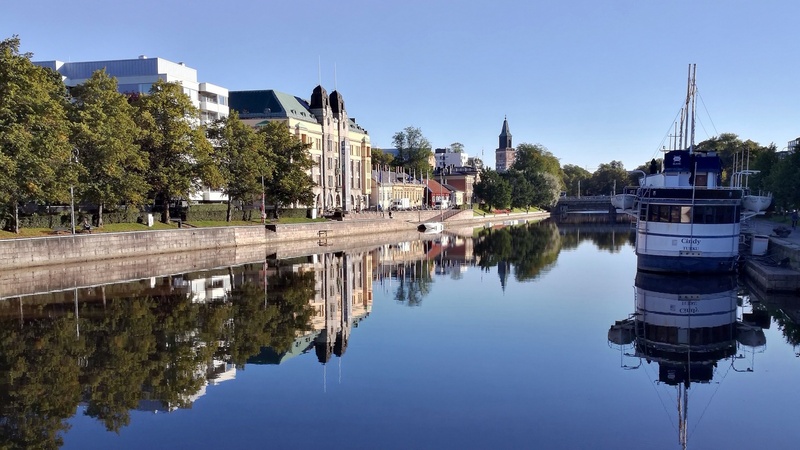 You will see three buildings Aaltos designed in Turku center – Southwestern Finland Agricultural Cooperative Building, Tapani building apartment house and Turun Sanomat newspaper building. 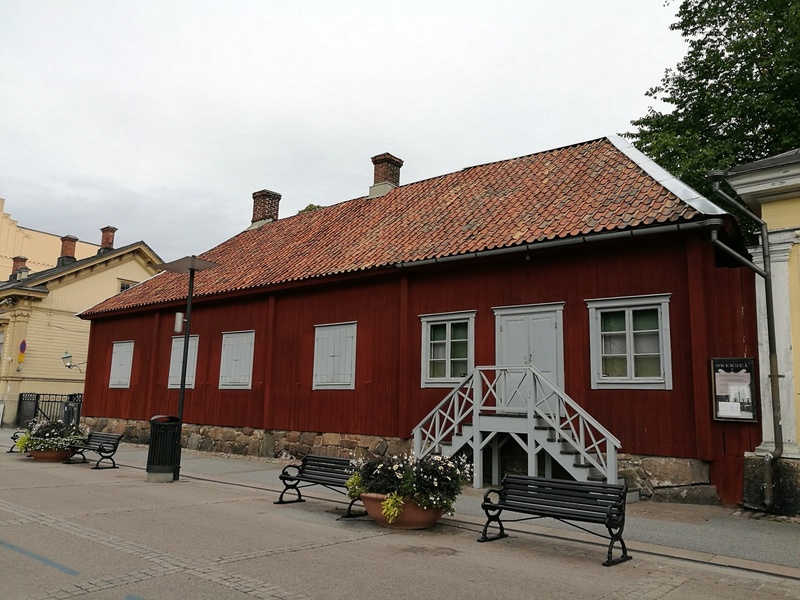 You will also see some buildings from Erik Bryggman that were built at the same period as Aalto’s buildings. 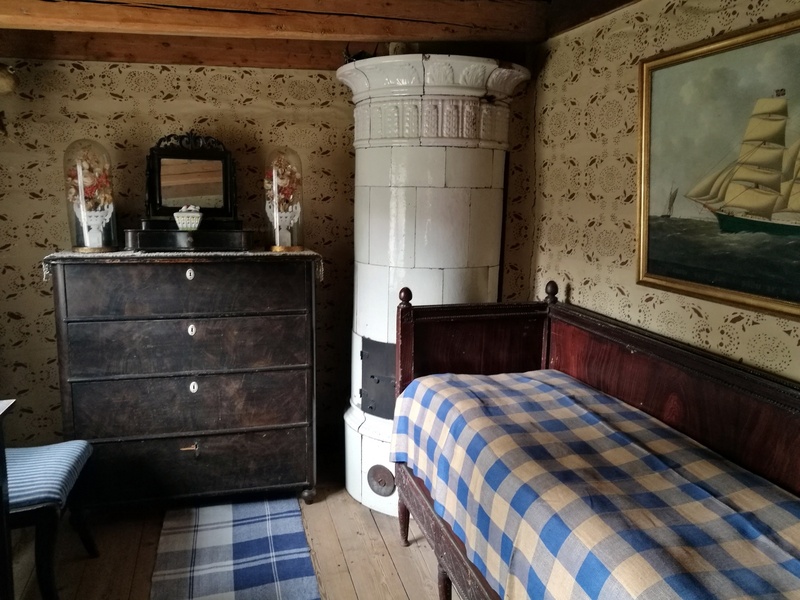 Listen to stories about Aaltos time in Turku, how their designs change from classical style to modernism while they’re working on buildings in Turku. You will see some buildings in transition and some completely modern buildings, designs following all Le Corbusier’s five principles. Note: the tour is mostly outdoors, remember to dress according to weather! 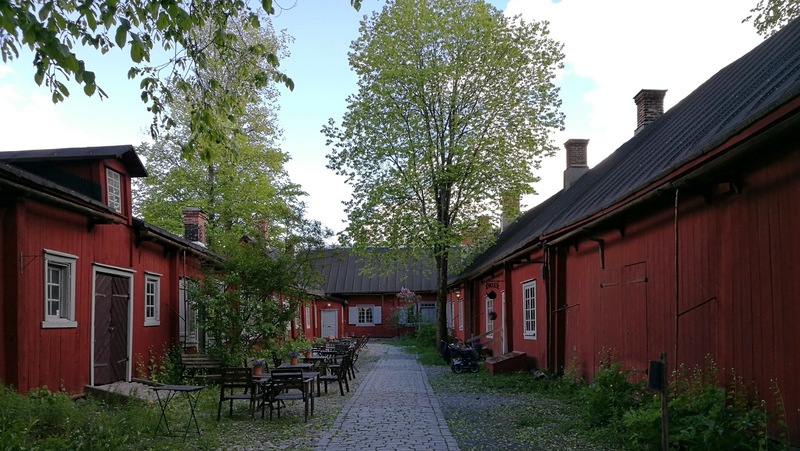 It is possible to combine this tour with a visit to Paimio Sanatorium, and/or meal, overnight, other tours. Two modern chapels at the Turku Cemetery – from different decades. Also included are many stories from the cemetery. After we visit Erik Bryggmans Chapel of Resurrection we walk through the cemetery to Holy Cross Chapel, which is designed by Pekka Pitkänen. On our way guide will show you interesting parts of modern cemetery art. Erik Bryggman (7 February 1891, Turku – 21 December 1955, Turku) was a Finnish architect. 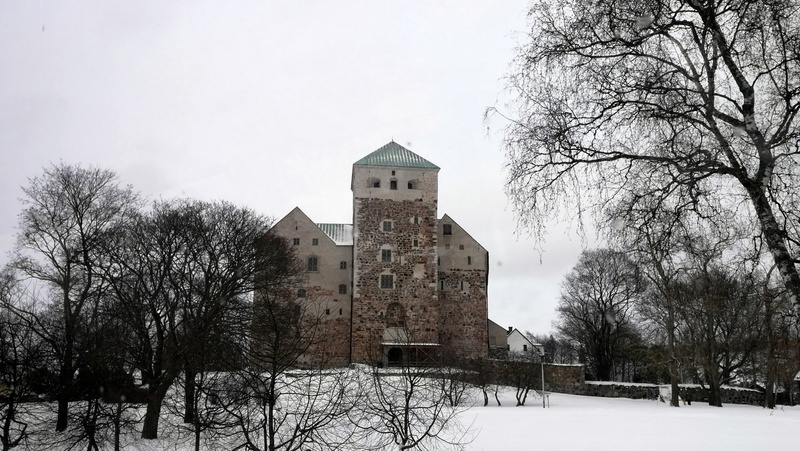 He studied architecture at Helsinki University of Technology, completing his studies in 1916. He worked in Helsinki before starting his own office in Turku in 1923. In 1927 he started to collaborate with architect Alvar Aalto, and together they became pioneers in Finland in modernist architecture.